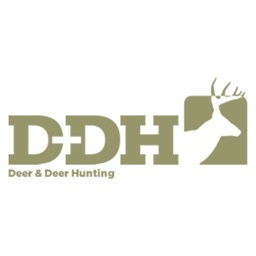 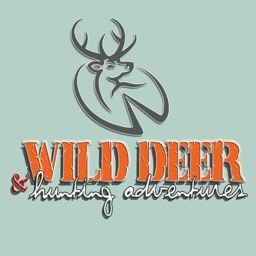 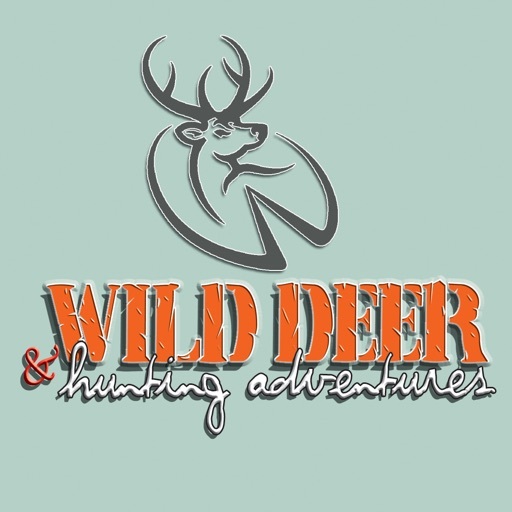 Welcome to official Wild Deer & Hunting Adventures Magazine. 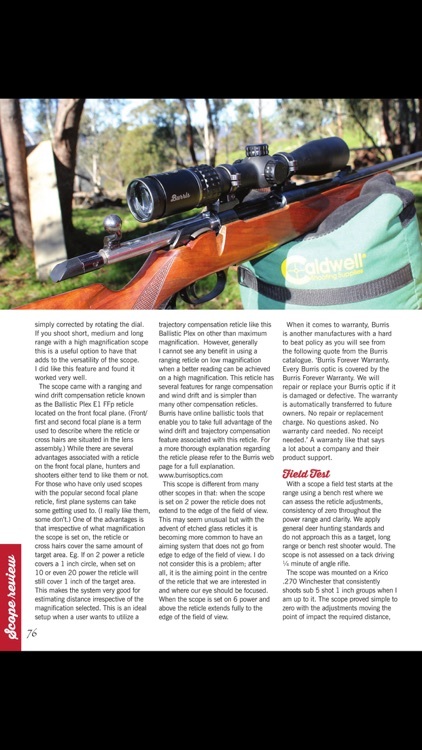 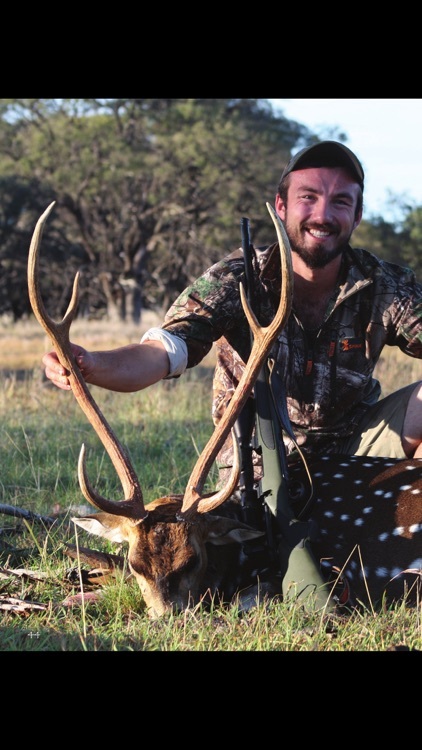 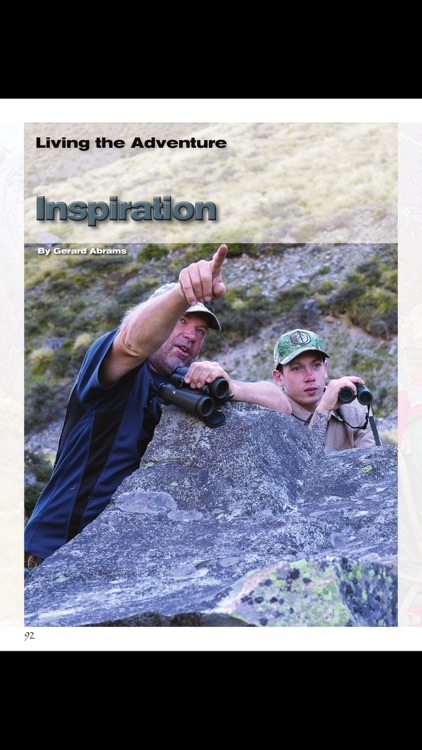 Australia and New Zealand’s premiere dedicated Big Game Hunting Magazine. 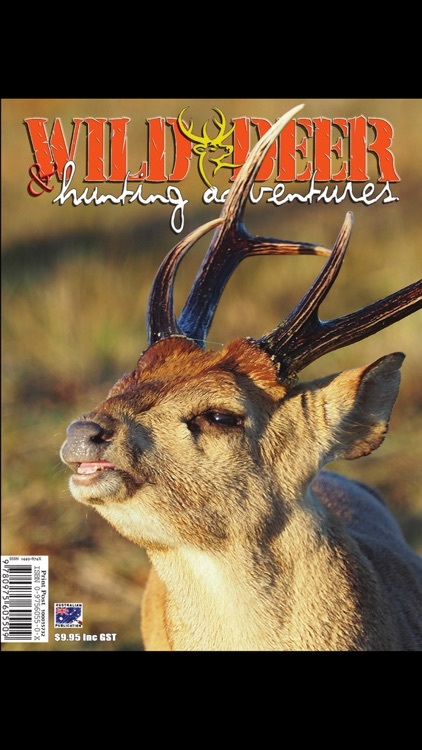 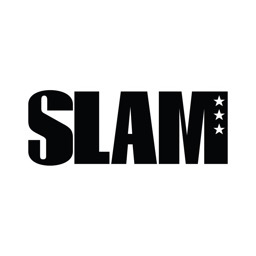 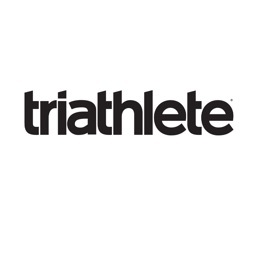 The subscription will include the current issue if you do not already own it, and subsequently published future issues.